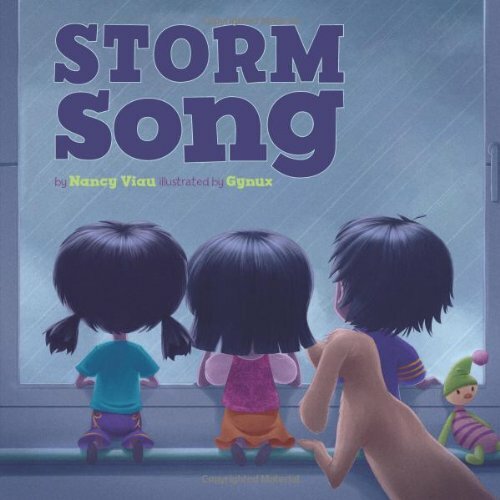 Teaching our little learners about about the weather is such an important unit to go through. There are so many fun ways to explore this unit. 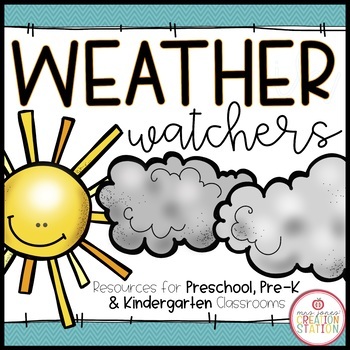 And, watch little minds be amazed as they learn about clouds, sun, rain, storms, and so much more! It’s so fun to watch them read through books related to the weather unit, too. 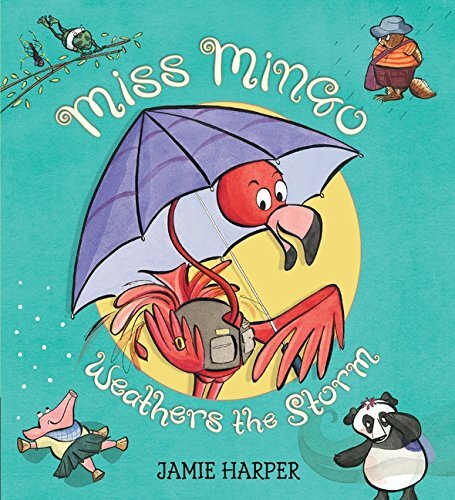 Finding all kinds of weather books to read with them is a great addition to units like this one. And, they get to see all the types of weather! 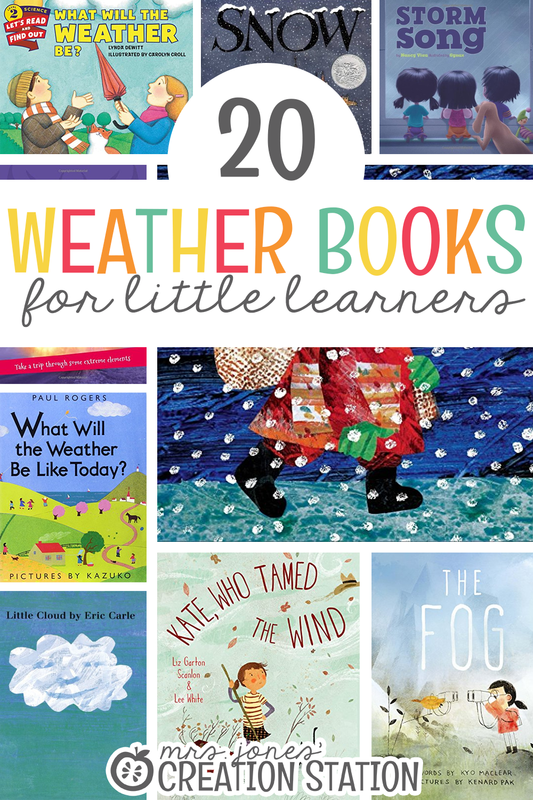 Taking time to read weather books is so important for our little learners as they go through this weather unit! They’ll get to discover the types of weather out there. Some they may recognize such as the sunny or cloudy days, others might be completely new to them like big storms such as blizzards! 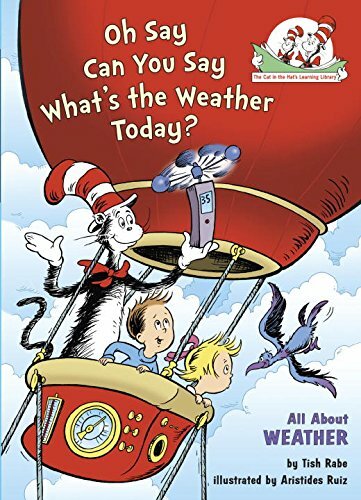 I found some fun weather books for you to use alongside the weather unit that can be easily purchased on Amazon. 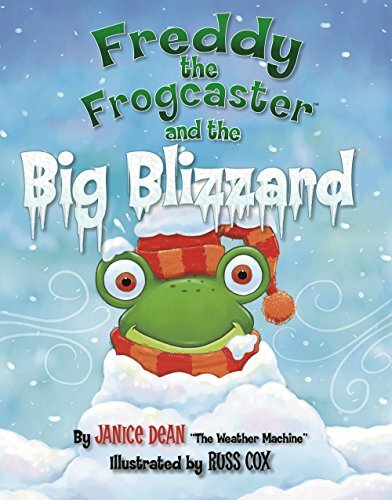 Just click the links below and stock up on some fun weather books! I always use my prime membership for this since I can get the books I need with FREE 2-day shipping. 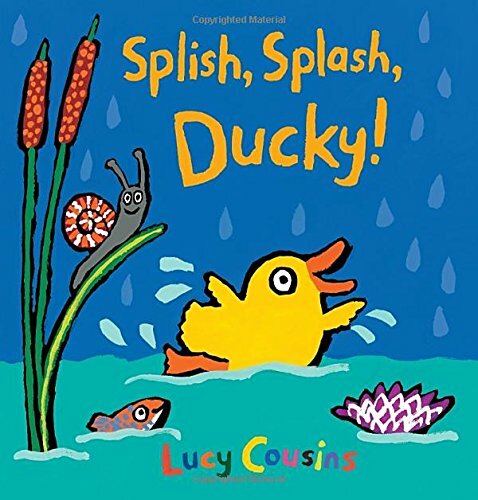 With rhyming text and bright illustrations, this simple book takes readers all over the world, where animals express their ideal climates. 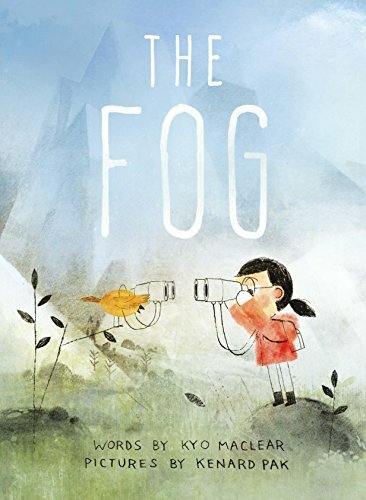 A perfect introduction to weather concepts. 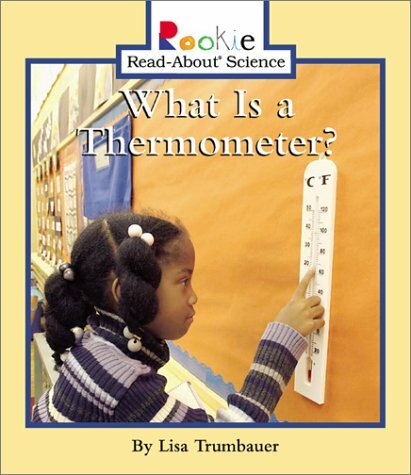 Simple text and photographs describe and illustrate how to use a thermometer. 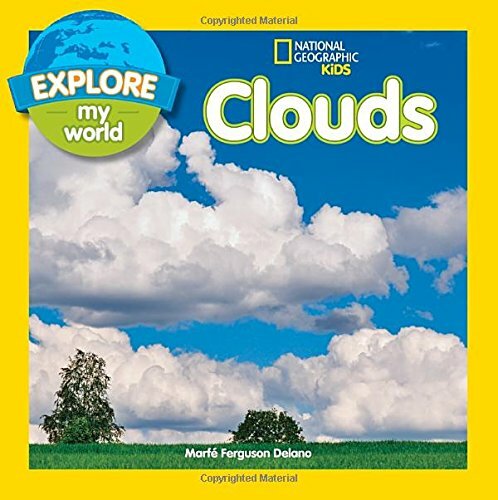 Curious kids ages 3 to 7 will be excited to learn about clouds. Why they’re in the sky, different types, and fun activities that celebrate being outside. 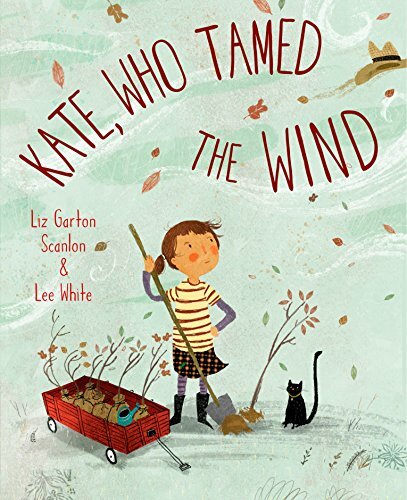 These engaging Explore My World picture books on subjects kids care about combine simple stories with unforgettable photography. They invite little kids to take their first big steps toward understanding the world around them. And are just the thing for parents and kids to curl up with and read aloud. 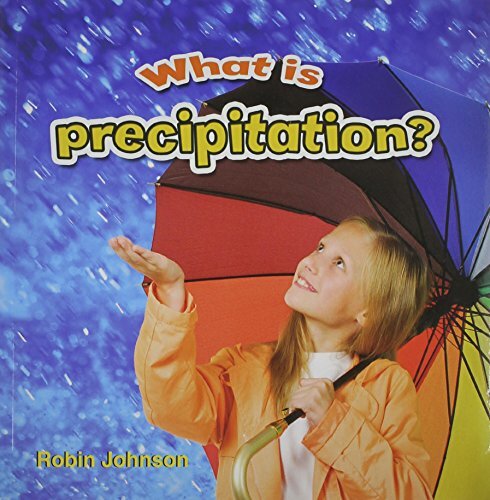 Introduces the different forms of precipitation, including rain, snow, and hail. And describes the water cycle and why it is important for the environment. Wild Weather tells you everything you want to know about the world’s weather. Read about twisting tornadoes, ferocious floods and dusty drought. The wildest weather can cause the most extreme places – deserts, rainforests and polar lands. Discover how we use science to measure and predict the weather. And how we cope when natural disasters strike. 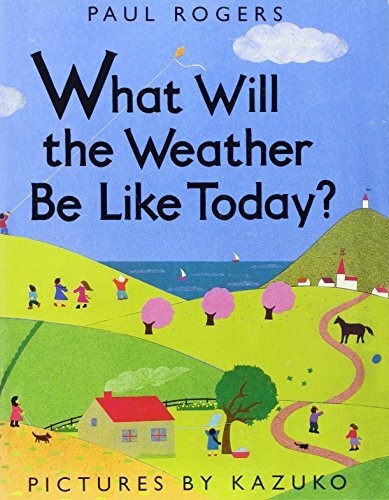 Now rebranded with a new cover look, this classic picture book uses colorful, simple diagrams to explain meteorology in a fun, engaging way. 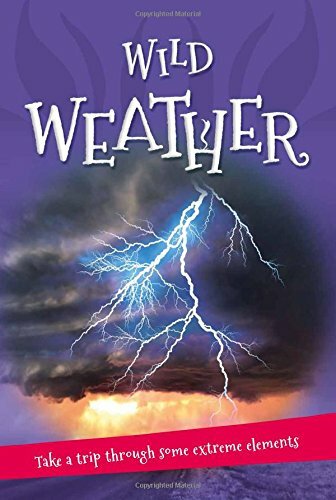 Perfect for young readers and budding meteorologists, this bestseller is filled with rich climate vocabulary and clear explanations of everyday weather instruments like thermometers and barometers. Both text and artwork were vetted for accuracy by Dr. Sean Birkel of the Climate Change Institute at the University of Maine. At last! 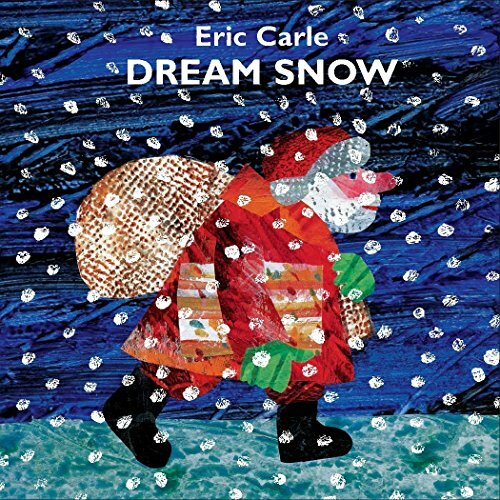 Here’s a brand-new board book edition of an Eric Carle picture book that’s a favorite with littlest cloud gazers everywhere! Little Cloud likes to stand out from the crowd. When all the other clouds drift up, he goes his own way, changing shapes to become a sheep, an airplane, a shark and a funny clown. It’s all lots of fun, but so is playing with friends. So this time, Little Cloud joins the crowd, gathering with his pals into one giant cloud. And then they rain! 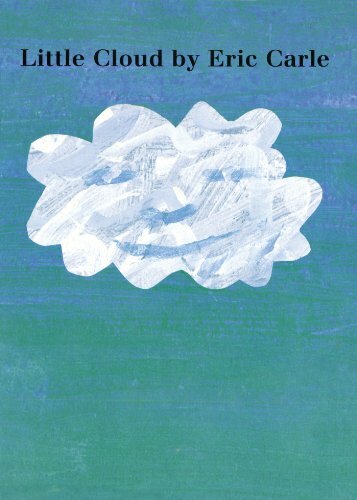 In Little Cloud, Eric Carle celebrates the possibilities of imagination with textured collages of sky-blue and white in a story that will encourage the youngest child to read clouds. Sam wants to go out, but it’s pouring rain, so Granddad says they need to stay inside until the rain stops. Sam drinks hot chocolate and reads his books and dreams of adventures while Granddad does some paperwork. 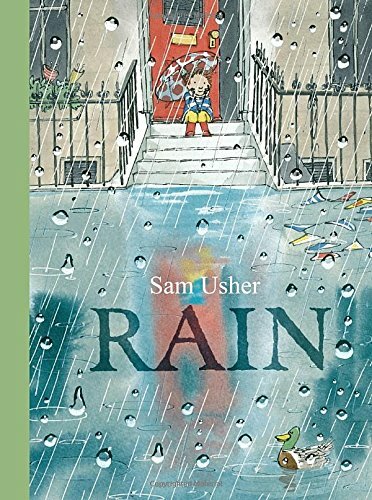 When Granddad needs to mail his letter, it’s time to go out—despite the rain and floods—and Sam and Granddad have a magical adventure. 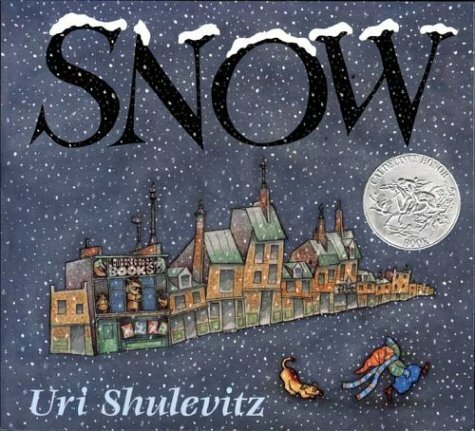 The follow-up to the acclaimed Snow, this is the second title in a four-book series based on the weather from creator Sam Usher. 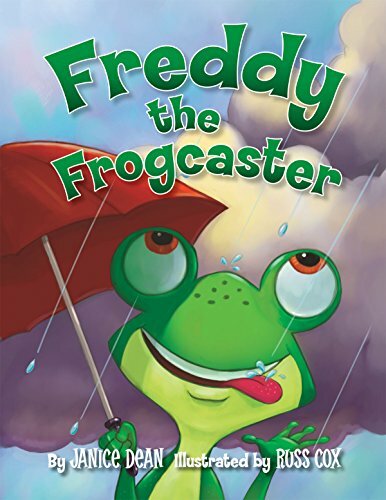 Freddy the Frogcaster and his friends are hoping for rain. Their town of Lilypad is dry, and plants and trees are brown because of a terrible drought. Freddy gets excited as he sees a storm coming that could bring water to thirsty trees and grass. 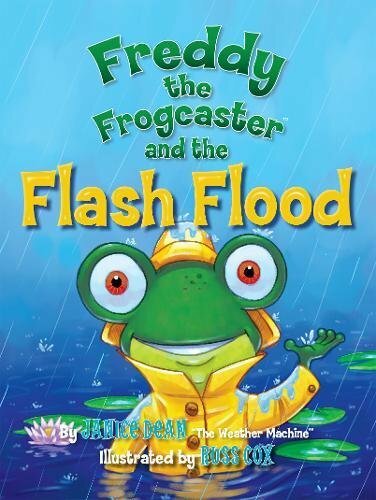 He leaps into action to warn everyone to “be prepared!” Suddenly there’s a change in the forecast that could affect everyone’s plans―and make Freddy wonder if he’s meant to be a frogcaster. Sometimes valuable life lessons can be learned from making mistakes. 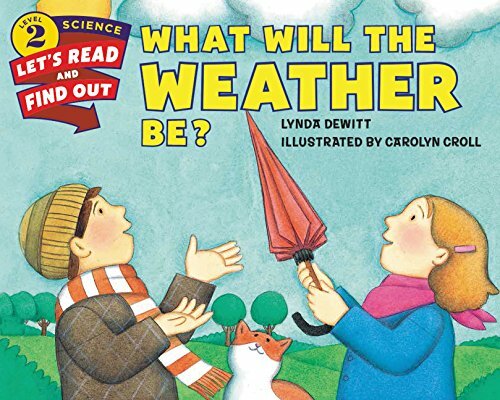 Teaching the weather unit is a world of fun for our little learners as they explore the different types of weather. It’s so much fun for us adults too as we get to watch their little minds at work! 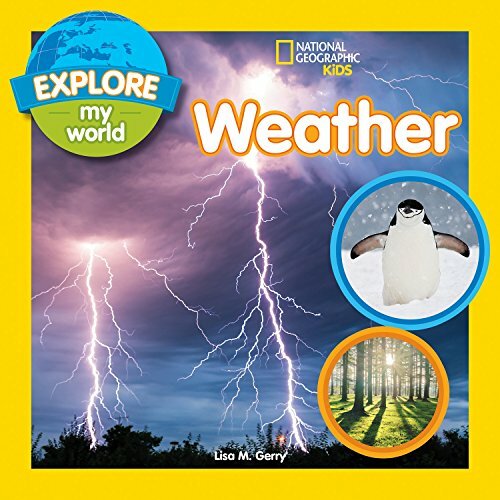 Grab some fun exciting books and this weather unit and explore all the types of weather in our world around us.